We assist you with your case from beginning to end. 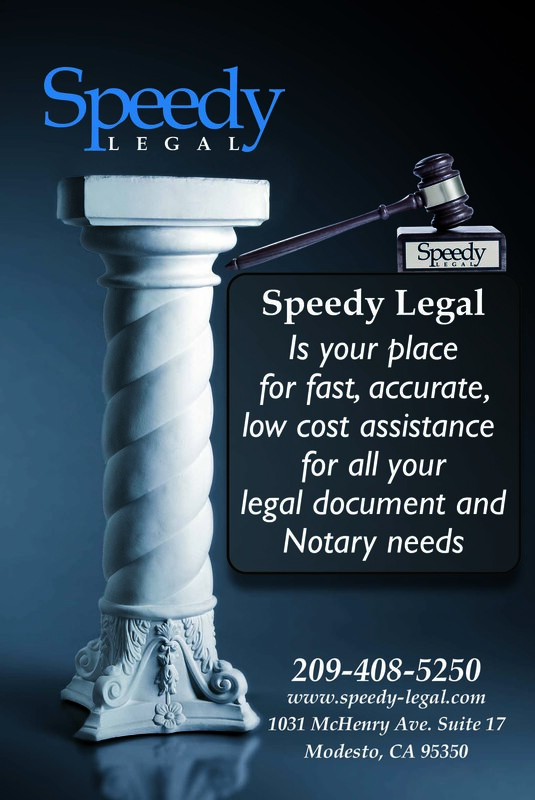 Notary Services available on site or will come to your local location. RUNNERS FEES ARE ONLY $10.00!!!!! If you have an attorney and have questions, please call your attorney.